A beautiful big hardcover book (350 pages), with superb concept drawings of the 3 classic movies, presented in various styles depending on the talented artist involved in drawing them. 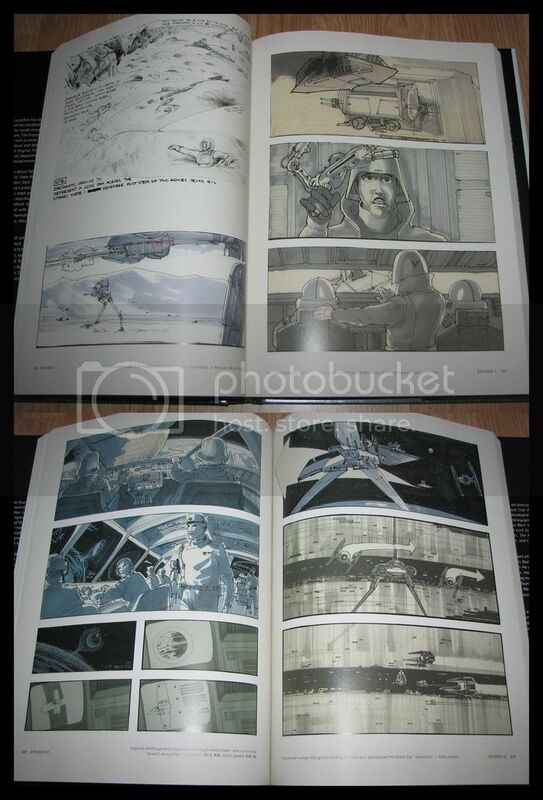 I love some of the early concept drawings, where Lucas didn't have the full story yet, and we have Luke as a girl, Bespin cloud city as Alderaan, and 3 Star Destroyers following the Rebel Blockade Runner, and even one Imperial ship being destroyed in that battle etc. 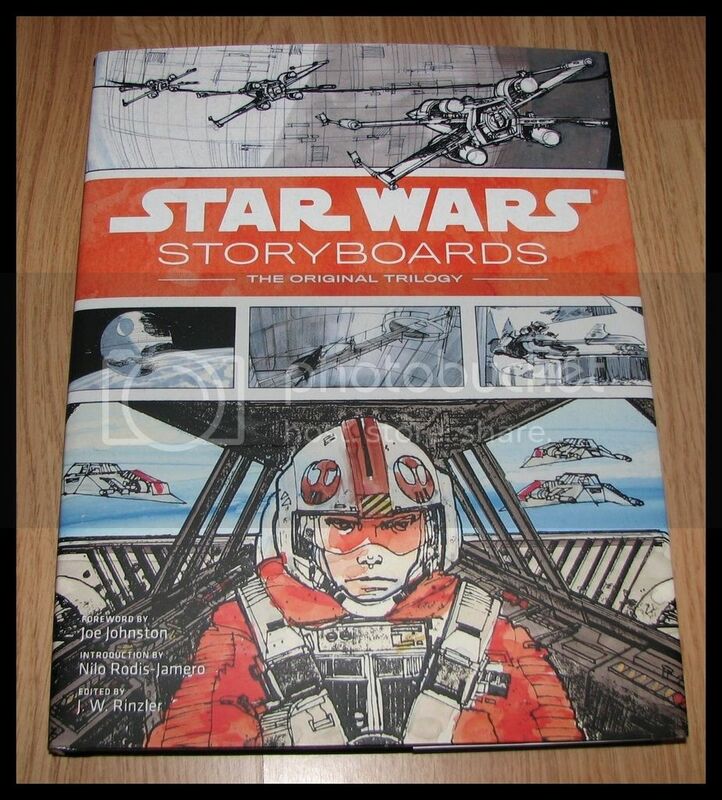 A must have book for any SW fan.